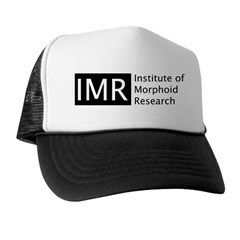 Institute of Morphoid Research | The Institute of Morphoid Research is dedicated to the study and preservation of the creatures falling within what is believed to be a new phylum, Morphopodia. Thank you to all of you who came out to the Dissection this month! Here are a few photos from the event. (There will be a video to follow!) Photos by Angelique Gillespie. 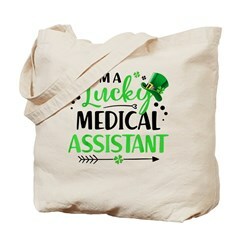 We’ve finally launched our official gift shop! You can find it at HERE as well as in the sidebar. Currently, we have a few great items, such as this fun Trucker Hat! Stay tuned for more in the next few weeks! 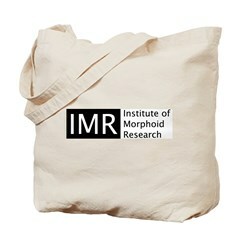 The Institute of Morphoid Research will be doing a public intervention, at the Brentwood LRT station, on Friday, June 29th, from 5-9PM. 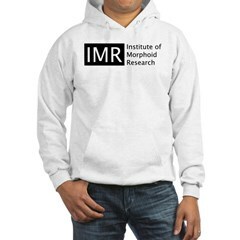 If you ever wanted to see a Morphoid in person, now is your chance! 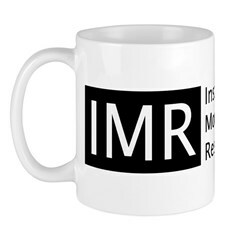 A Bacteriophage Dissection: The first official IMR Dissection! 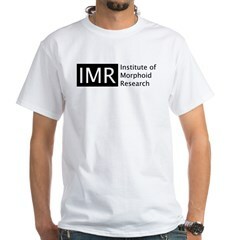 The IMR will be showing an exhibit at the Esker Foundation! The exhibit will run from June 15- August 29th, 2012, with a public dissection on August 4th, at 1:00PM. I hope you’ll join us! 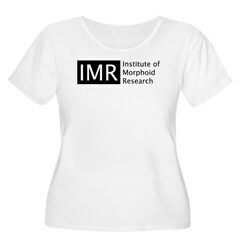 This is a recording of the presentation Jennifer Akkermans gave on behalf of the IMR at the New Pseudosciences Conference in Calgary, last spring. Here’s the difference between the two: the directional placement of the creatures limbs! On the specimen on the left, you can see that the limbs curl to the creature’s right, and in the specimen on the right, the limbs curl towards to creature’s left. Now, the question is, why is that? We have realized that there are in fact two variations to the Foraminifera species! Here’s photos of the two…. can you tell the difference? This is a photo one of our readers sent in of something they had seen this summer. It’s a probably a Scarabaeidae.